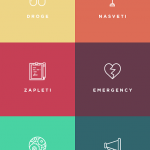 DrogApp provides information about drugs and risks connected with their use, harm reduction advice, information about possible health complications and emergencies and basic first aid protocols in case of those emergencies. 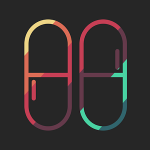 Application also provides alerts about highly dangerous substances or adulterants. The content of the application is informative, user him- or herself is responsible for the use of provided information. 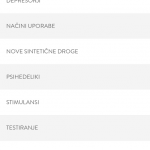 At the moment application is available only in Slovene language and to Slovene users of Android system. It can be downloaded for free on Google play. If any organization is interested in translating it and adapting it for use in their country, please contact us on simona[at]drogart.org.